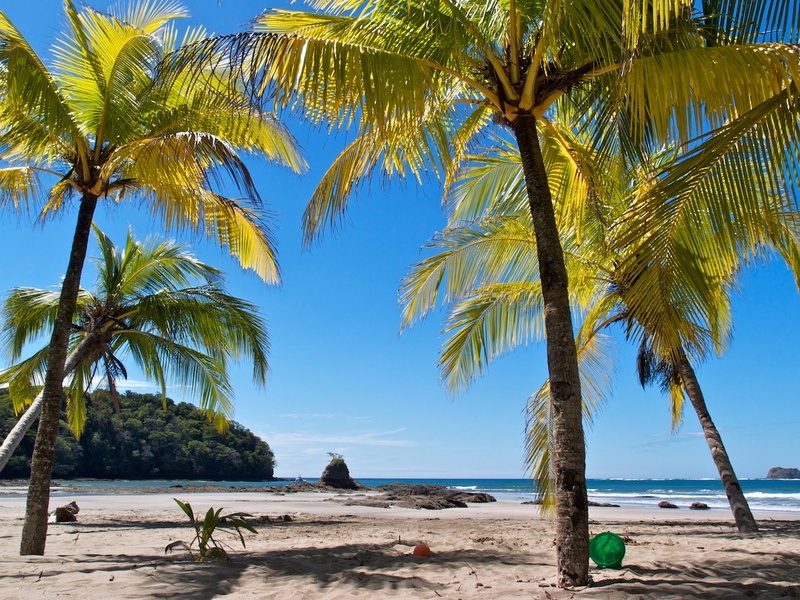 La Paloma Blanca offers 2 and 3-bedroom vacation rentals at the secluded south end of Jaco Beach. Multiple swimming pools, mature tropical gardens and the quiet beach at your front yard indulge those wanting to be away from the crowds, yet still walking distance of town. 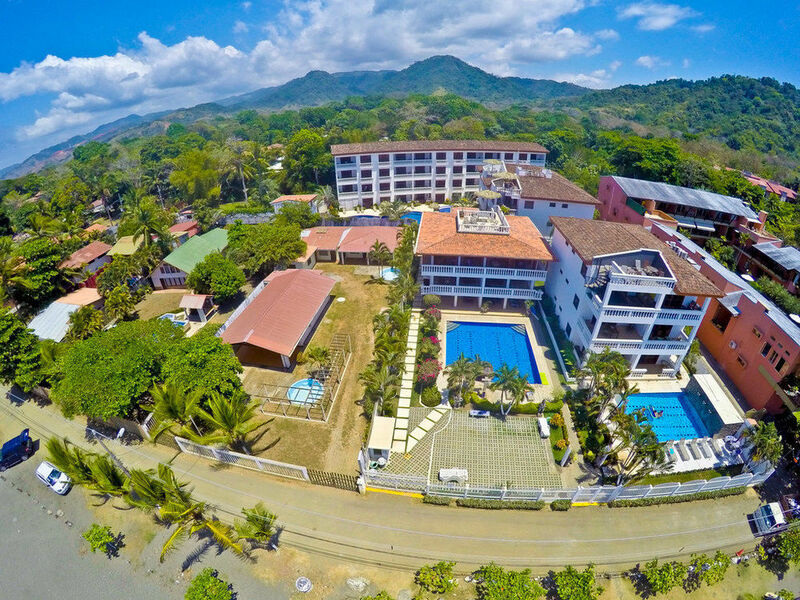 With the added convenience of deluxe private residences and the dedicated services of a luxury hotel, you’ll enjoy a tranquil setting perfect for family vacations or romantic escapes on Costa Rica’s central Pacific coast. 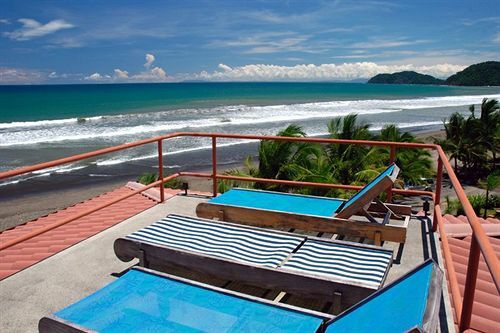 Relax amid ocean views and the soothing rhythms of the Pacific Ocean, and enjoy direct access to the pristine south end of Jaco Beach. 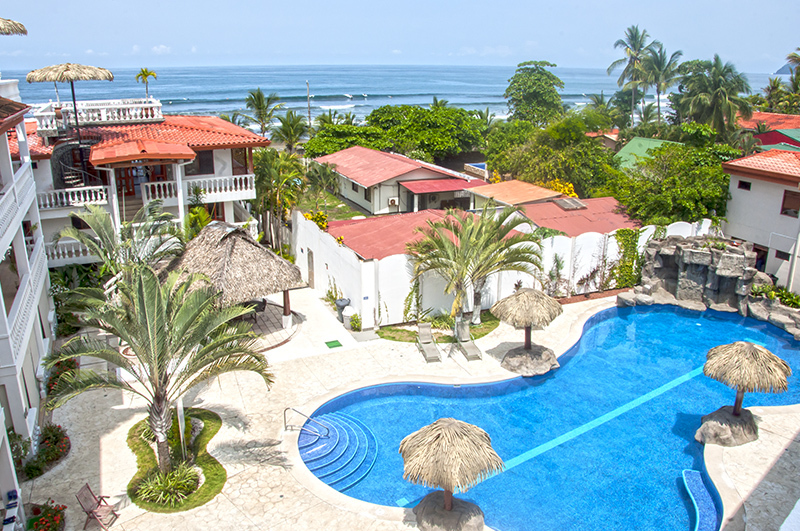 A tranquil oasis on the south end of Jaco Beach, La Paloma Blanca (The White Dove) takes its name from its peaceful atmosphere and breathtaking natural scenery. Set against a backdrop of tropical rainforest, this picturesque condominium community enchants with its elegant white façade, seaside swimming pools and cascading waterfall. 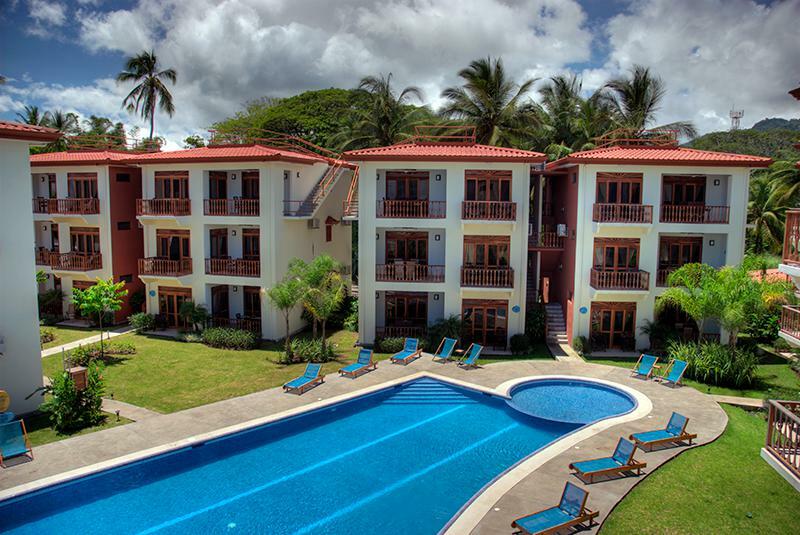 Colonial-inspired architecture and luxurious interiors provide the perfect setting for a memorable Costa Rica vacation. Fully equipped kitchens, in-unit laundry rooms, spacious living spaces, stylish furnishings, flat-screen televisions, DVD players and tile floors throughout come standard in all units. Cable TV and wireless Internet access are also included.